Luminous embarked on a journey to create a storytelling piece,witnessing a young couple building their dream home titled, Khushiyon ka Ghar. 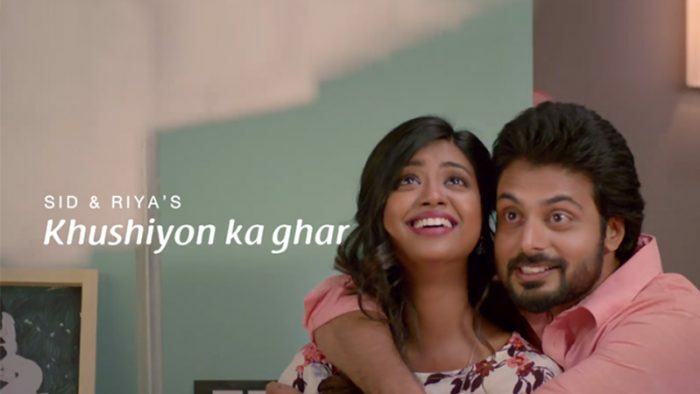 The agency’s creative team crafted the brand’s anthem lyrics and the melody was brought to life with two of the most renowned Bollywood artists. Clinton Cerejo gave depth to the verses by composing the musical score while Sonu Nigam, a natural choice to reach a broader audience across the country, enlivened the melody with his interpretation. It culminated with a magic mix that embarks the audience on Luminous’ happy home journey. The campaign film was released on April 3rd on the brand’s Facebook and YouTube pages. Sachin Bhalla , Vice President Marketing at Luminous commented – “We, at Luminous strongly believe that happiness should reside in every home which is what Khushiyon ka Ghar is all about. We are proud to present this brand anthem as we had a strong story to tell beyond products. Do you want us to review the campaign? Let us know in the comments below or write to us on team@socialsamosa.com.